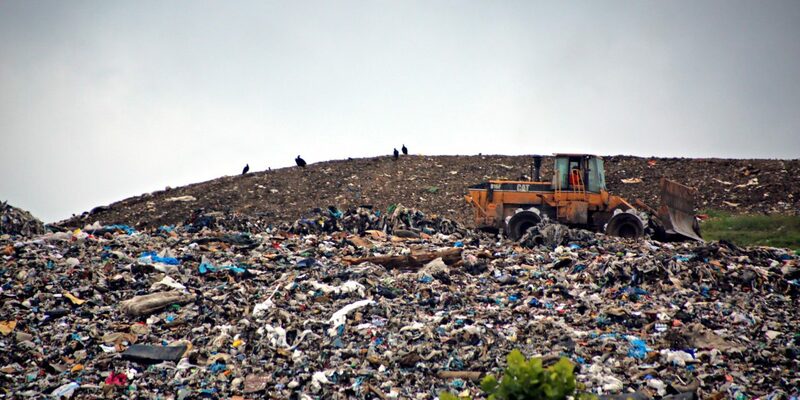 In the United Kingdom, landfill sites are slowly running out of space. Local councils and governments are pushing many industries to ensure that recycling and minimising waste becomes a priority. Businesses account for a large amount of waste that accumulates in these aforementioned landfill sites. Whilst the amount of residential waste is also a concern, it is industries that are contributing the largest amount of waste in the country. However, there are plenty of ways to ensure that waste is minimised as much as possible in the workplace. 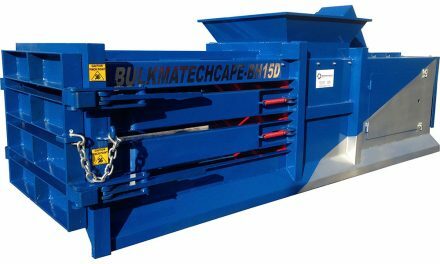 One of the most efficient solutions are waste compactors. You will likely have seen one of these handy machines driving past your window on the back of a vehicle when bin collection day comes. Waste compactors essentially compress all waste into as smaller size as possible, to ensure that every square inch of landfill is used to its maximum capacity. Now, modern waste compactors are available for businesses of all sizes. 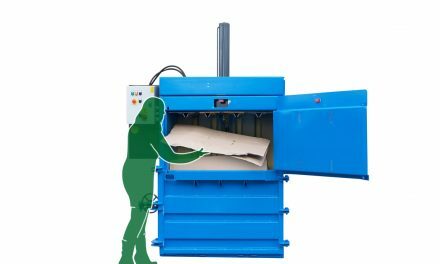 Discover why your business should utilise a waste compactor and the fantastic benefits that it can bring to the environment and to the company itself. Is there anything more unsightly outside a commercial property than those large waste bins that accumulate a ton of waste, terrible odours and the occasional rat or two? Waste compactors are now a perfect substitute in that they are far more aesthetically pleasing and do not proliferate those nasty smells that other waste bins do. Depending on the size of your business and the amount of waste that you accumulate, waste compactors are available in sizes small enough to fit into the corner of your office. Even if you require a larger compactor which will have to remain outside, it is a far more environmentally friendly option, and a far less smelly option too! Depending on the amount of waste that is accumulated by your company, removing waste from the property can often become a costly and time wasting venture. Waste removal companies often charge a large sum of money just to collect a solitary waste bin. By using a waste compactor, not only will it reduce the amount of times that waste needs to be removed from your property, it will also save you valuable money. A waste compactor’s primary function is to reduce the size of the waste that accumulates in your business. Modern compactors are available in pretty diminutive sizes in comparison to large waste bins. 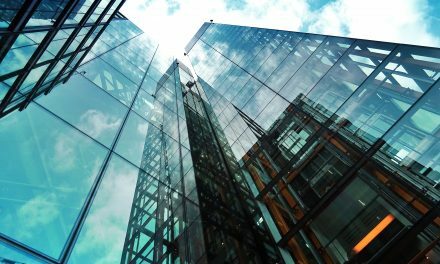 While it may not seem like you are saving an abundance of space, you will certainly notice the difference, especially if the square footage of your company property is on the smaller size. Another key by-product of your business owning a waste compactor is that you will increase your reputation as an environmentally friendly organisation. There is serious pressure on commercial industries in the United Kingdom to reduce the amount of waste that they are currently producing. By purchasing a waste compactor, not only will you be on the right side of local officials, you will also enhance your reputation amongst customers and potential investors. 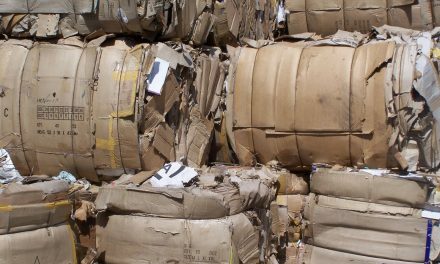 Check out our post about cardboard balers to learn more about how you can help to reduce and recycle your waste. PreviousHow Does a Cardboard Baler Work? 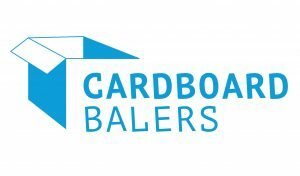 NextCardboard – How is it Manufactured?